Result Analysis A I S S E 2018 - 2019 ( CLASS - X ), Total No. of Students Appeared : 28, Total No. of Students Passed : 28, RESULT: 100%, 13 students secured above 90 % of Marks. 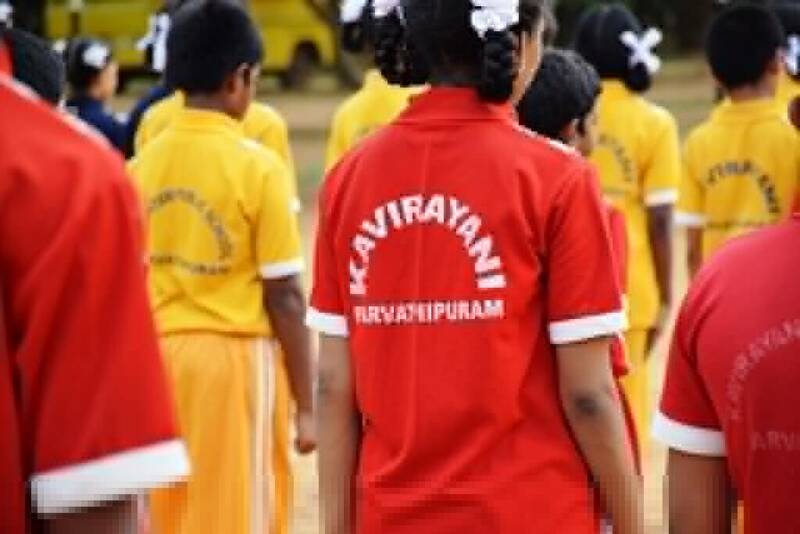 Kavirayani Public School the educational arm of Kavirayani Educational Society acquired its present status and name as Kavirayani Senior Secondary School through continuous efforts of its founders and staff since the year 2002. Established in the serene environment in the outskirts of Parvathipuram town, Viziangaram Dist. 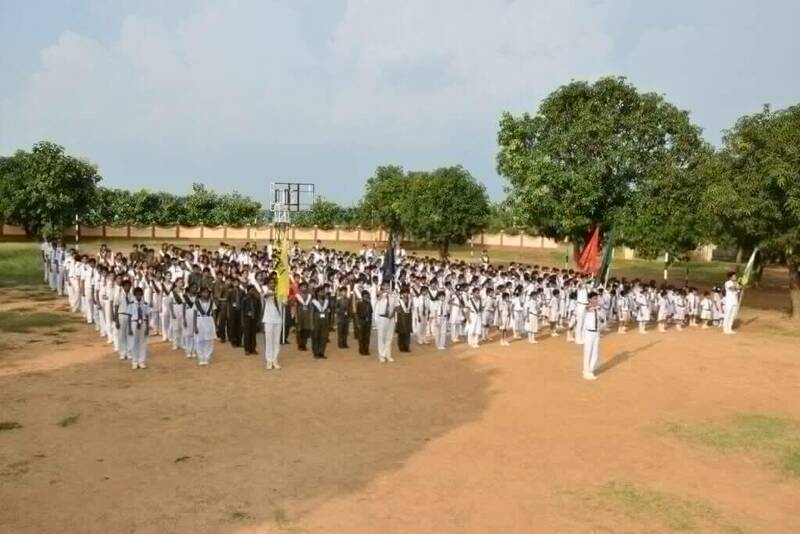 Andhra Pradesh on banks of Thotapalli reservoir provides much required environ for school education and is affiliated to CBSE, Delhi since the year 2005. Absolutely pre programmed curriculum & schedules. Audio Visual lab for computer and computer aided teaching integrated with computer science laboratory. Transportation facility on selected routes. Physics, Chemistry, Biology , Geography, Mathematics and Language Laboratories. 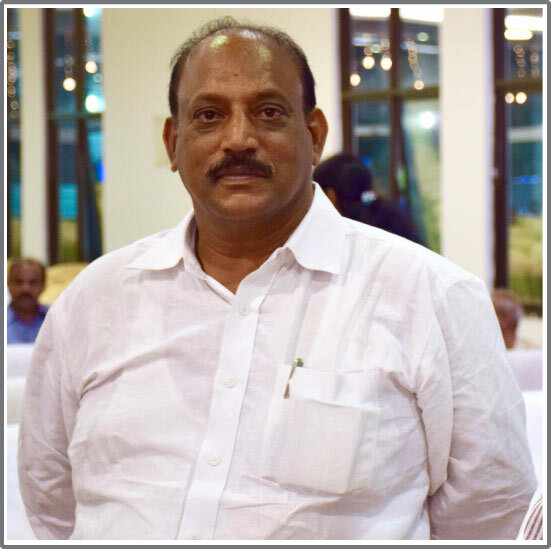 At the very outset, I would like to express my gratitude for the faith and interest you have bestowed in Kavirayani. 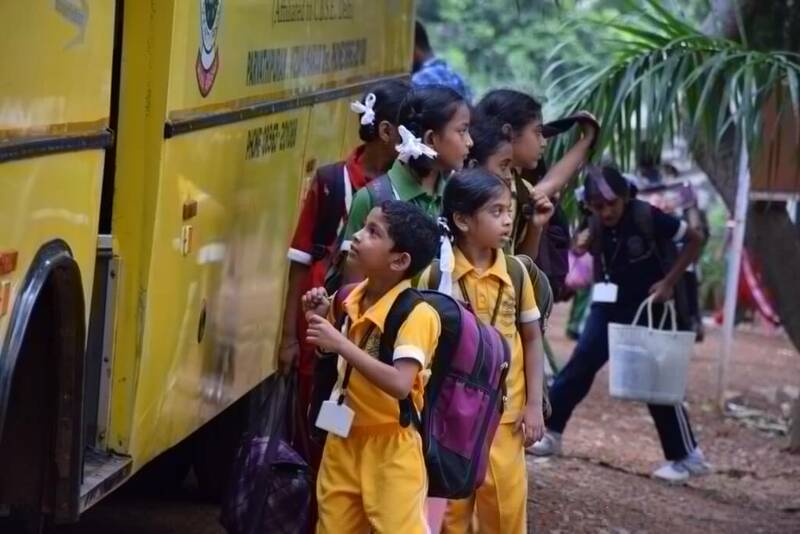 This is a result of our commitment towards providing excellent quality education to the professionals of tomorrow. We believe that people who have positive attitude in life, dedication towards the profession, strong will power and clear concepts in mind can always make their room to the top. 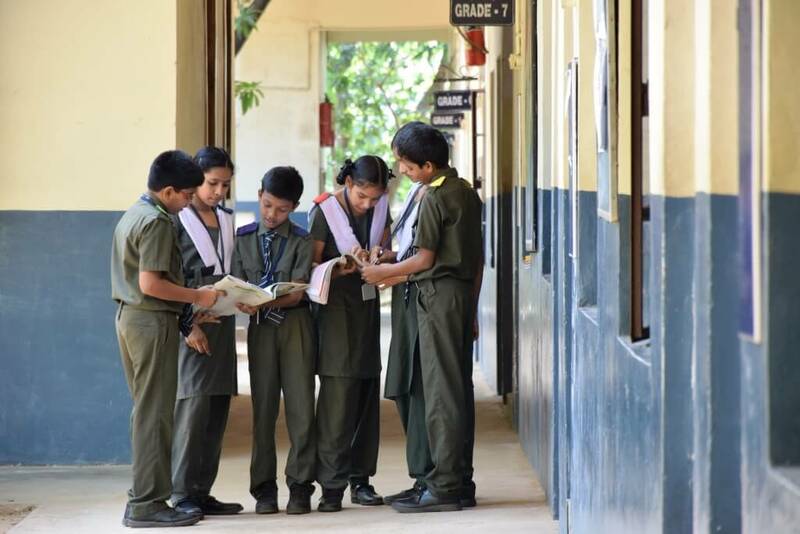 Kavirayani Senior Secondary School, Parvatipuram provides good quality, modern education, including a strong component of culture, inculcation of values, awareness of environment, adventure activities and physical education. 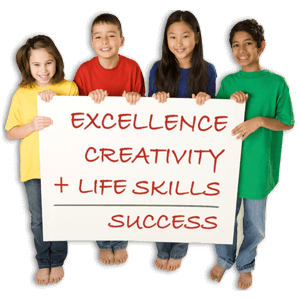 New programs and innovative practices and activities are organized as a part of curriculum transaction for setting and maintaining higher standards of students’ performance.